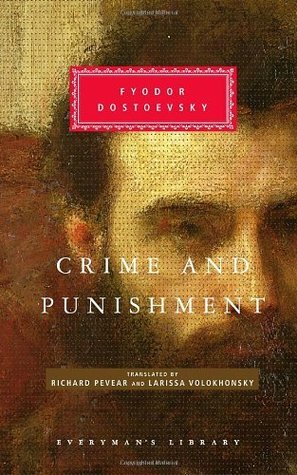 This is my most recently read classic, and while I found the beginning a little slow and the ending a little too quick, I enjoyed the in-between, and might have to read one of The Scarlet Pimpernel sequels sometime! I don’t love Jane Austen’s writing, but I love her stories. 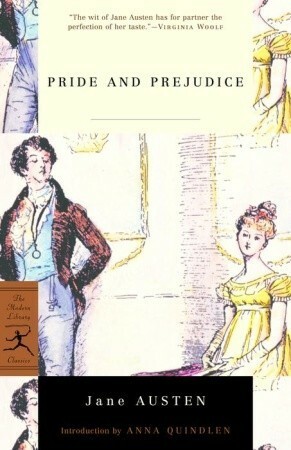 Out of the three books I’ve read by her so far, Pride and Prejudice, my first Austen read, is still my favorite. Even though there are some slow and/or moments (OMG SHUT UP LYDIA), it has also some very notable swoon-worthy moments! Obviously I love Little Women, since part of my blog name is dedicated to Jo March. I think this book will forever be the quintessential coming of age tale. And Jo and Laurie are still my OTP, no matter how much Louisa May Alcott broke my heart with the two of them. I have to admit I don’t remember a lot about this one from my high school days, except the basic premise, the main characters, and that I really did like it. Harper Lee made her one book writing career count. I know, some of you are probably thinking, seriously?! 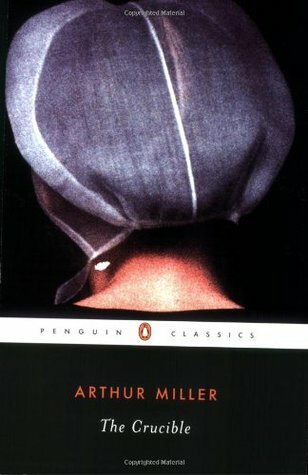 Believe me, when I had to read this over the summer before my senior year for AP English I was not looking forward to it, but it surprised me! It’s really a psychological thriller of sorts! So the book is a little bloated with a dumb subplot about Raskolinkov’s sister, but I forgive it. This book impacted me so much I made a short film based on the book for my Honors College thesis project four years after reading it. 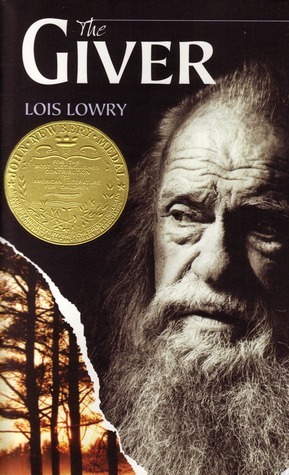 I didn’t read The Giver until almost two years ago and I wish I had been required to read it in school! It’s simple enough for older children to understand, and yet still completely thought-provoking. 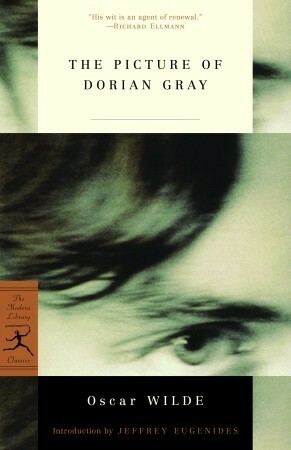 I read this one the same summer as Crime and Punishment and I quickly became an Oscar Wilde fan. We read one of his other stories for my English class that year, and I even read another for fun since it was in the same book. All of his stories are witty, but this one also makes you think. 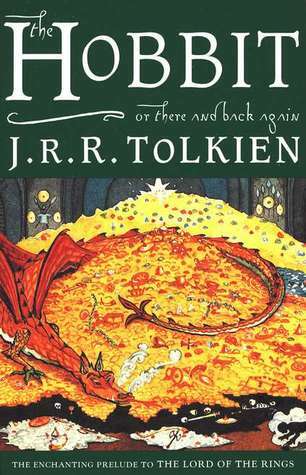 I was determined to hate this one when I was required to read it in 8th grade, but caught up in my first-ever true fantasy read. This is another one that really made me think and has continued to impact me over the years. This play actually serves an important purpose in the first novel I ever wrote. Oh, the suspense! My sophomore year English teacher recommended this to me when we had to pick a classic to read for a film project, and I’m so glad she did! 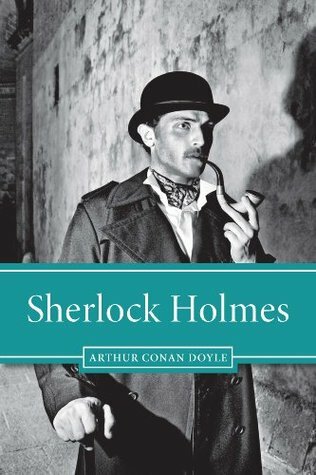 I don’t have this one linked because it’s too confusing to choose among the variations of Sherlock Holmes on Goodreads. I’m not even sure if I have actually read the complete adventures or just some of the short stories, but I absolutely love what I have read. I even “re-read” some of Sherlock’s adventures earlier this year via audiobook and I loved them just as much as I did in high school. What are your favorite classics? Any from my list you plan to read? 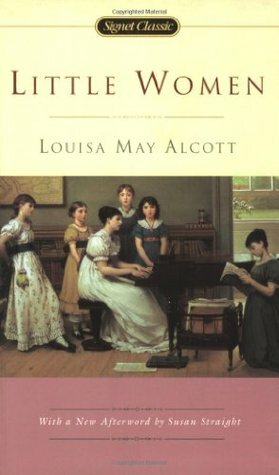 I always think Little Women would be a good book to read, and even though I have it on my kindle something else flashy always catches my attention. It really is great, but I understand flashy things grabbing your attention! I want to read The Count of Monte Cristo sometime, abridged or unabridged. 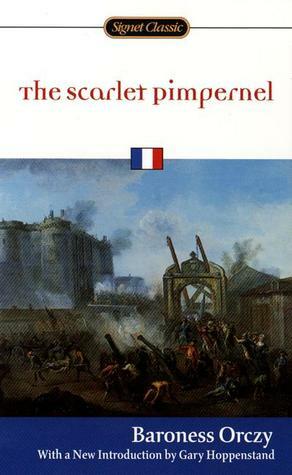 I have to admit that The Scarlet Pimpernel has been sitting, unread, on my bookshelf for a long time. I just have not had the time to read it. Your recommendation is the motivation I needed! I have many of the same on my list! I especial love Little Women. Little Women is my favorite classic! 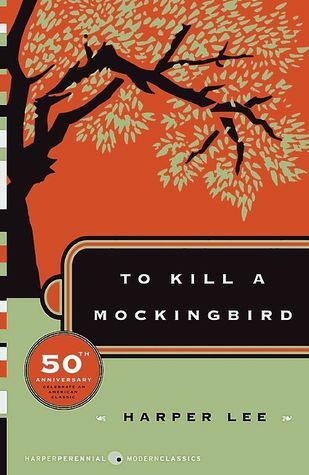 I actually read To Kill a Mockingbird on my own, though I barely remember what it’s about. I might pick it up again. But YES to the Giver and Pride and Prejudice! I need to reread To Kill a Mockingbird as well! Oh, The Giver is a great choice! I wish I’d thought of that one. Pride & Prejudice and Little Women were both on my list as well. But To Kill a Mockingbird and Crime & Punishment both actually made my top 5 least liked classics, lol. Oh no, I’m sad you didn’t like them! Oh my gosh, two days?! Yeah, I don’t think I would have found that enjoyable either! I totally agree about The Giver. I think my brother read it in school. I didn’t get to it until my adult life, and that was after having read Gathering Blue (which is my favorite from the quartet). 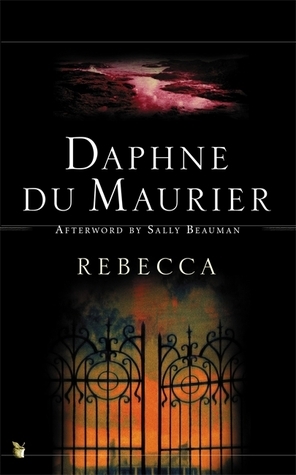 Are you excited for or wary about the upcoming film adaptation? I’m wary, unfortunately. The first trailer didn’t look too good, and the second one looked fine if it hadn’t been for the fact that they changed quite a bit of the story (either that or it was very deceitful editing). What about you? Also, I just tried to leave a comment on your blog but for some weird reason WordPress is totally not recognizing me. I just wanted to mention that from your list I really want to read Brave New World and Fahrenheit 451! I pretty much either really enjoy classics or really don’t, but obviously these are ones I really enjoyed! The Giver’s trailer looks more like a tragedy if you’ve read the book, ha ha, since it seems they changed quite a bit! SO many of these I like..especially the Scarlet Pimpernel! Have you ever heard the musical?